My addiction to ordering take out from my favorite sushi restaurant is INTENSE (and expensive) so rather than continue to support my lazy habit, I’m making my own Sushi Bowls at home! If you’ve ever been to LA, or live here, you’re probably well versed in the Sugarfish world. It’s one of my favorite restaurants because it’s ALWAYS consistently great. The quality of fish is awesome, the service is quick, and they do a killer take out. 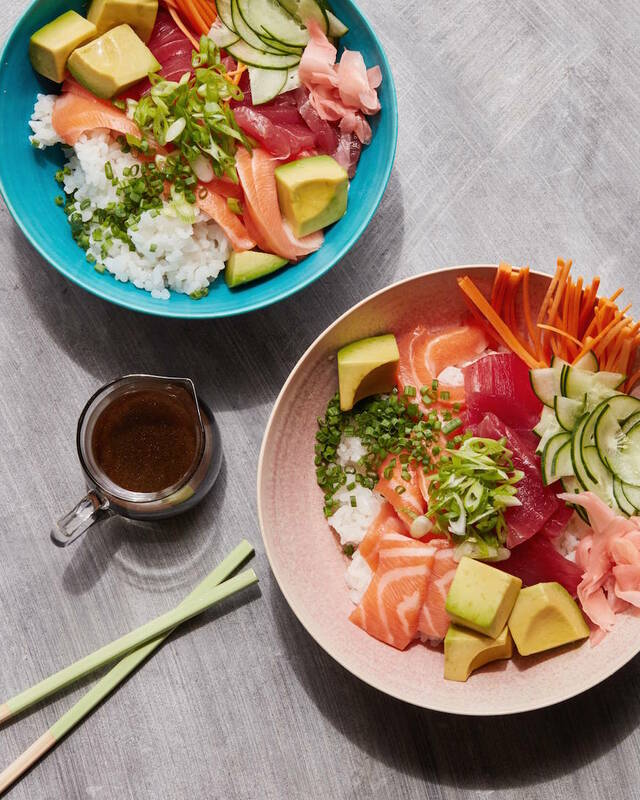 While I’m 1000% not talented enough to roll my own sushi, trust me I’ve tried and it’s much harder than it looks, I’m satisfying my sushi cravings at home with a sushi bowl! It’s everything you’d ordinarily get in some classic sushi rolls, but instead I serve it up in a bowl. That way I avoid rolling sushi and making a mess, AND I love eating out of a bowl. We’ve discussed this before but there’s just something kind of amazing about eating out of a bowl. It’s easy and you can watch TV while eating without spilling – win win. Cook the sushi rice according to the package directions. 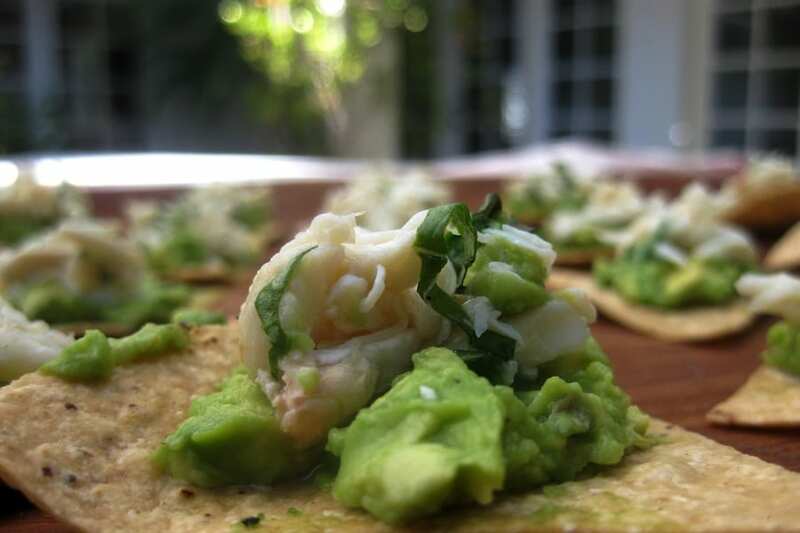 Transfer equal parts to 2 bowls and top with piles of the avocado, cucumber, carrots, scallions, chives, pickled ginger and the fish. Dust with the sesame seeds and drizzle with the soy sauce dressing. What a great alternative to the roll!! Gaby this looks so good! 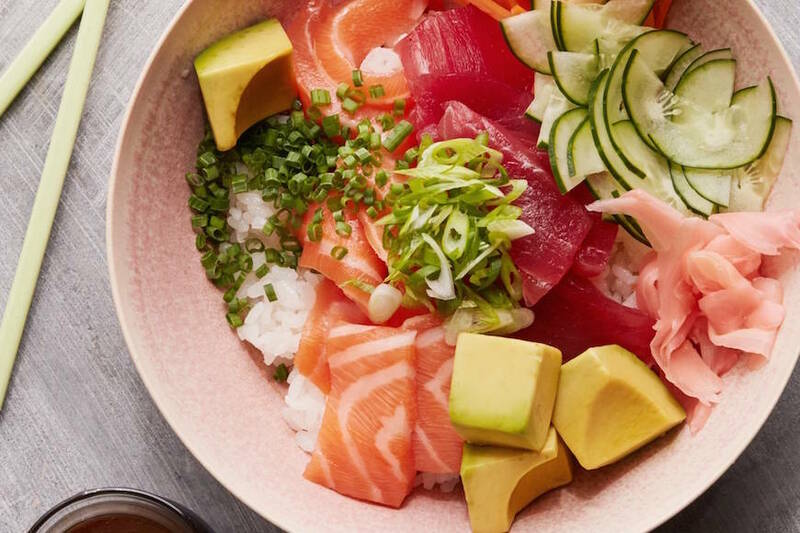 Where do you recommend buying raw fish and sushi rice? I get it from my local seafood market but Whole Foods has sushi grade fish too! If this is an LA market, which market?! Great recipe! Never thought that I could do this at home. Thanks! I SO appreciate this. My sushi habit is ‘spensive AF. And how gorgeous!!! Looks so good!!! 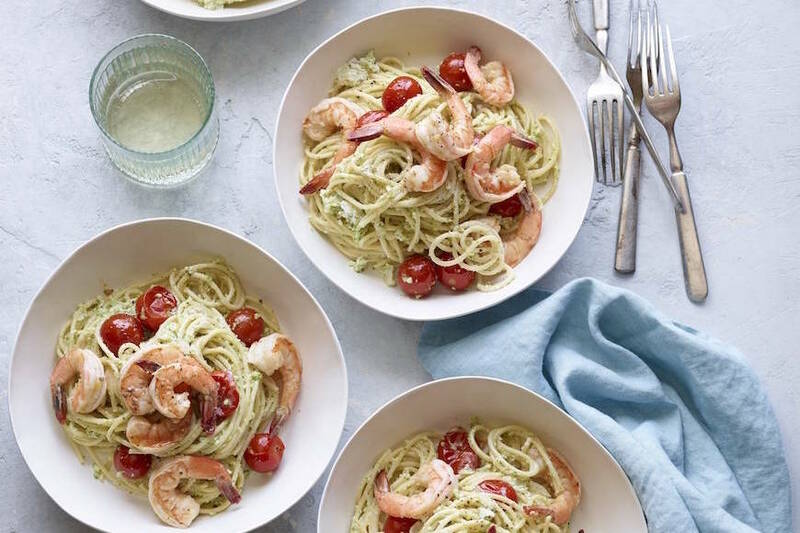 You always have the best serving dishes in your photos, where do you get them? 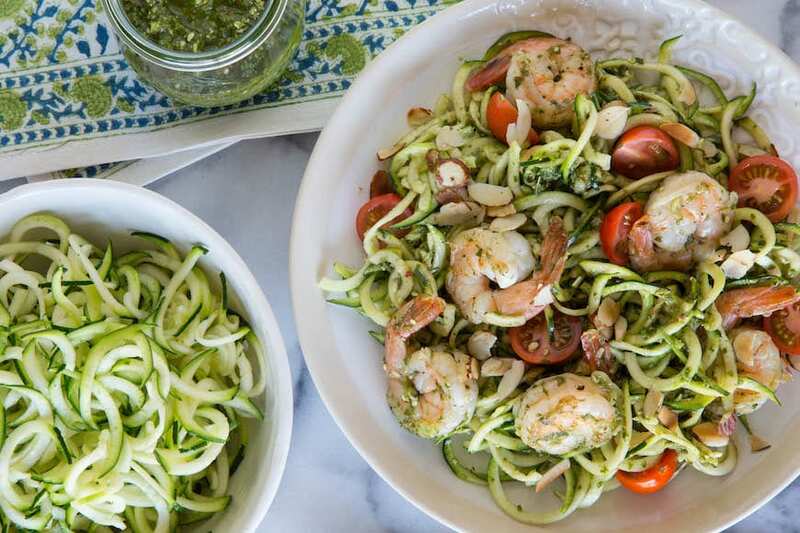 I love these bowls- gorgeous and delicious and so much easier than going out! Bring on the bowls! Awesome! This looks amazing! I can’t wait to serve up this recipe! 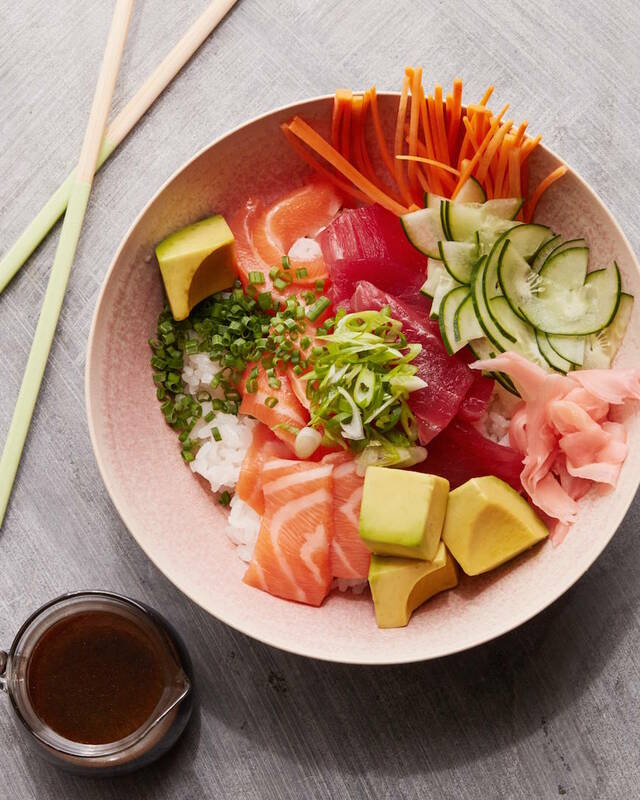 My favourite UK sandwich/lunch chain does a version of sushi bowls, one of my favourites. Looking forward to making a version of this! If you like sushi..and we do…who wouldn’t try this dish ! Look delicious! I love to have one dish.